With spring weather in full bloom, every New Yorker’s calendar is booked with happy hours and dinner dates. Haru Sushi, known around NYC as a standard for fresh sushi and their Sushi and Saki 101 Class, has introduced tea-infused cocktails, perfect for the warm change in seasons. 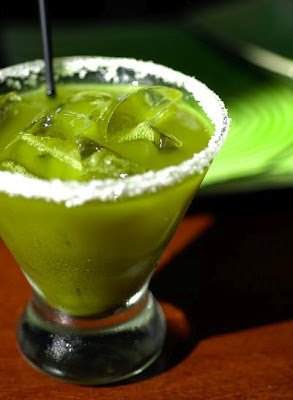 The Green Tea Margarita (Patron, Citronge, green tea liqueor and sours) combines sweet and tart flavors for an Asian twist on your college spring break favorite. Tokyo Iced Tea (Absolut Wild Tea vodka, Art of Tea organic black tea, cranberry juice, Patrón Citrónge and sours) boasts a strong tea flavor for those who love to sip a strong cocktail without a bite. Watching your waistline for the perfect bikini fit this summer in the Hamptons? 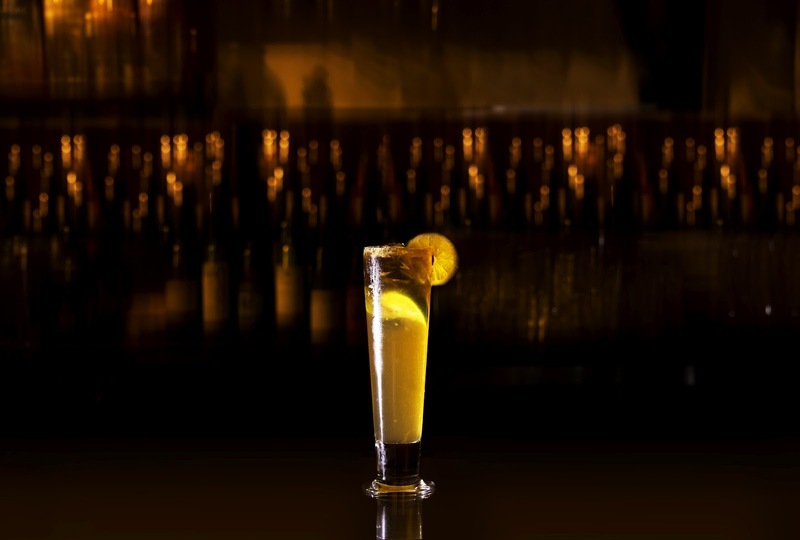 Order the Shiso Slim (Voli lemon vodka, St. Germain, pink grapefruit and yuzu juices, muddled shiso leaf and a splash of soda) for a refreshing, low calorie cocktail. Haru, with seven New York City locations, is a top date night restaurant for easy-to-share appetizers and creative sushi rolls. Haru Gramercy, located one block north of Union Square, is the perfect location for the downtown girl, who hates to venture too far above 14th street for a chic night out. This venue features bi-level lounges with softly lit full bars, offering a romantic ambiance for a night with Mr. Right. Make reservations now for spring cocktails at any of the Haru locations to enjoy crisp and light tea-infused hard beverages, while dining on quality sushi plates. Haru Gramercy. 220 Park Avenue South.